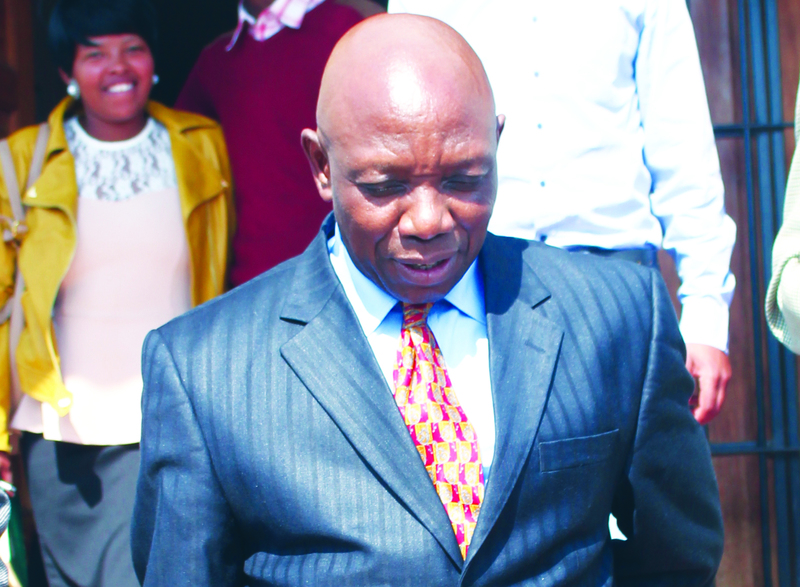 MASERU – THE police this week insisted that it was the Director of Public Prosecutions (DPP) Leaba Thetsane KC who unilaterally chose not to oppose Tšeliso Mokhosi’s bail application. The investigator, Superintendent Mokete, told thepost this week that the police made it clear that they were ready to oppose the application but the DPP would have none of that. Police spokesman Inspector Mpiti Mopeli said it was clear to the police that “in light of the seriousness of the charges the accused person was a flight risk”. “We made it clear that he might tamper with crown witnesses or somehow cause the evidence against him destroyed if he was released on bail,” Mopeli said. “There were other reasons the police furnished the DPP with but unfortunately during the discussions a prosecutor from the DPP’s office was already in court not opposing the bail application,” he said. Mopeli said in line with his bail conditions, Mokhosi has been reporting himself at the Pitso Ground Police station as the court ordered him. “The orders are that he should report to the police every last Friday of the month and the first Monday of the month pending finalisation of his case,” Mopeli said. “He is doing this faithfully and last Friday he reported at the Pitso Ground Police and we are expecting to see him again this coming Monday,” he said. 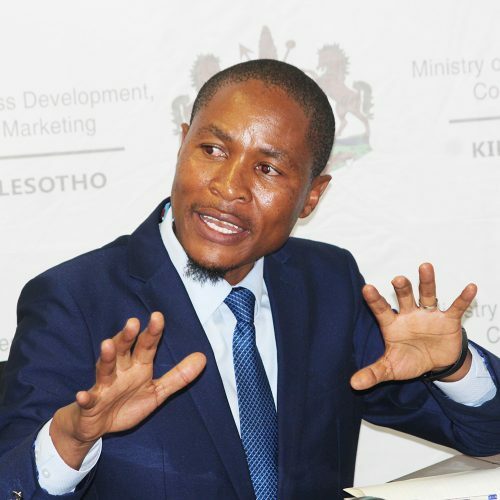 The principal secretary in the Ministry of Law, Advocate ’Mole Kumalo, confirmed to thepost that the Commissioner of Police Holomo Molibeli asked Minister Lebohang Hlaele “to intervene after it became clear that the DPP was not going to oppose the bail application”. “It is not true that there was a consensus between the DPP and the investigating officers that the bail application was not going to be opposed,” Kumalo said. “The DPP did as he wished without any agreement with the investigating officers,” he said. The police were responding to an article in thepost newspaper last week which cited a memo Thetsane wrote to the Attorney General in which he said the decision was made after consultation with the police. Thetsane said the police agreed with his assessment that they could not oppose bail because their case against Mokhosi was on ‘thin ground’. He complained in the memo that the police had a habit of bringing him dockets a few hours before suspects were due to appear in court. He said a few weeks before Mokhosi’s case he had warned the police about this “habit” which he said puts his office under pressure. Thetsane claimed the police had done a similar thing with Mokhosi’s case. The DPP said what the police said was a “confession” by Mokhosi that he had a hand in the killing of Police Constable Mokalekale Khetheng could not stand scrutiny in a court of law. Thetsane said the courts would still release Mokhosi even if they opposed his application for bail. Mokhosi is facing a murder charge together with four police officers who allegedly conspired and executed the killing of Khetheng in March last year.